Why did the size of the U.S. economy increase by 3 percent on one day in mid-2013-or Ghana's balloon by 60 percent overnight in 2010? Why did the U.K. financial industry show its fastest expansion ever at the end of 2008-just as the world's financial system went into meltdown? And why was Greece's chief statistician charged with treason in 2013 for apparently doing nothing more than trying to accurately report the size of his country's economy? The answers to all these questions lie in the way we define and measure national economies around the world: Gross Domestic Product. 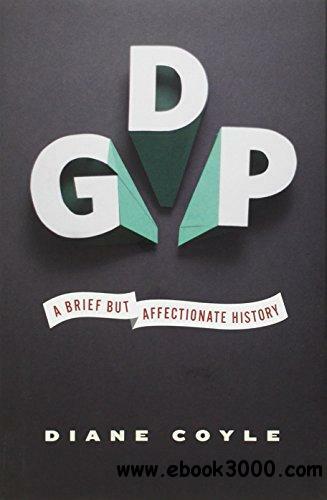 This entertaining and informative book tells the story of GDP, making sense of a statistic that appears constantly in the news, business, and politics, and that seems to rule our lives-but that hardly anyone actually understands. Tax Savvy for Small Business By Frederick Daily J.D.